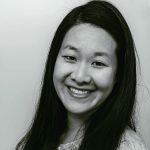 Published Jan 9, 2018 By Julia 8 CommentsThis post may contain affiliate links. 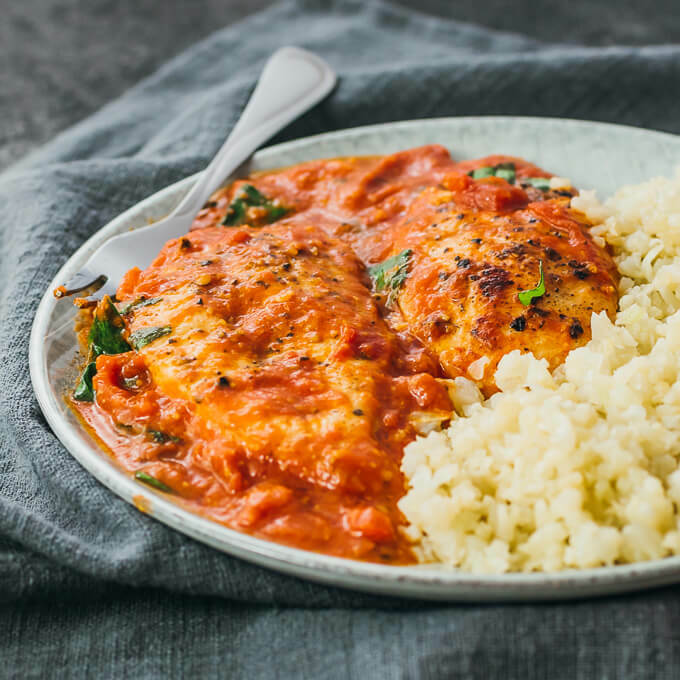 A simple weeknight dinner recipe for two: tomato chicken simmered with a slightly spicy basil garlic sauce and served with riced cauliflower. 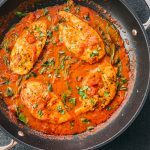 This is an easy one-pan chicken recipe that you can whip up in a pinch, taking thirty minutes total and using less than ten ingredients, with hardly any prep work involved. It’s a cozy dinner for two people, consisting of juicy pan-seared chicken soaked in a savory tomato sauce. 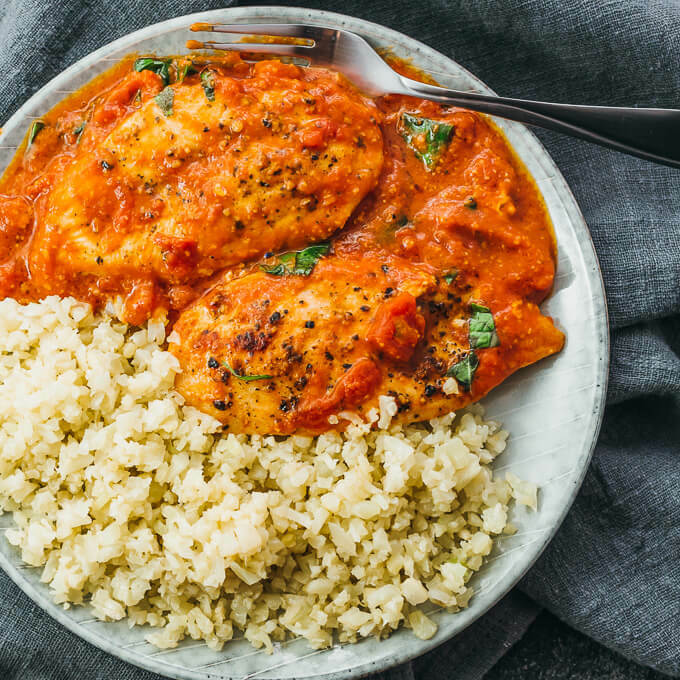 The sauce tastes mildly spicy with prominent basil and garlic flavors, pairing nicely with the chicken and cauliflower rice. This chicken dinner is low in carbs and ideal for keto and gluten-free diets. This tomato sauce is inspired by this eggplant parmesan recipe‘s tomato topping, which used diced tomatoes, fresh basil, and garlic. For this chicken dish, I wanted a creamy sauce so I opted for crushed tomatoes, but it’s very similar in taste. I love chicken and creamy sauce combinations, such as lemon chicken piccata with capers and creamy sun-dried tomato chicken with spinach. To make this sauce, buying a can of crushed tomatoes is easiest, but you can also use diced fresh tomatoes to create the sauce. I’ve experimented with different versions of the tomato sauce — one with more watery sauce, and one with thicker sauce. Mr. Savory Tooth prefers the thinner sauce because it provides better coverage for the chicken and cauliflower rice, but I like the texture of a thicker sauce. 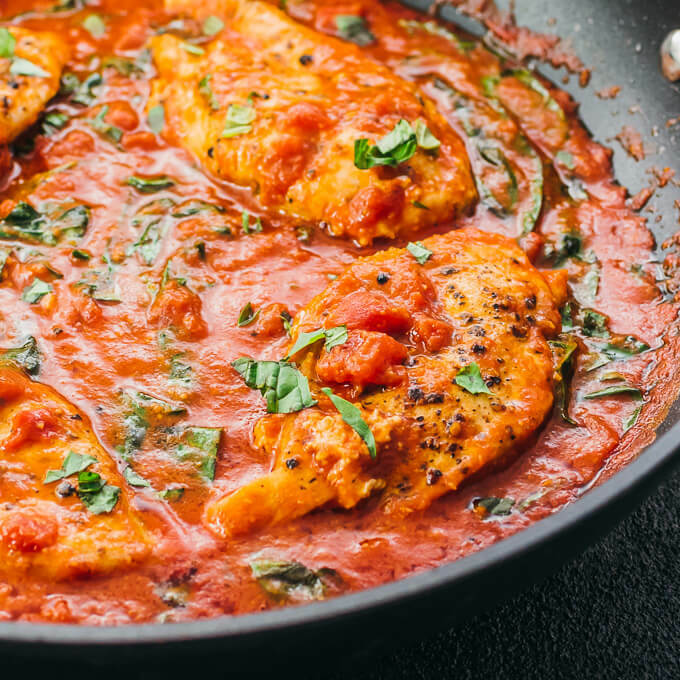 The recipe calls for simmering of the tomato sauce for about 5 minutes to thicken it, but you can skip that step if you’d rather have a thinner tomato sauce. I follow a low carb diet so I opted to pair the chicken with cauliflower rice. To get riced cauliflower, it’s easiest to buy pre-riced bags at the grocery store. They’re regularly stocked at my local Trader Joe’s. Alternatively, you can buy cauliflower and either manually grate the florets or give them a whirl in the food processor. You should end up with cauliflower that is about the same size as rice. Other great low carb options include spiralized zucchini and carrots. 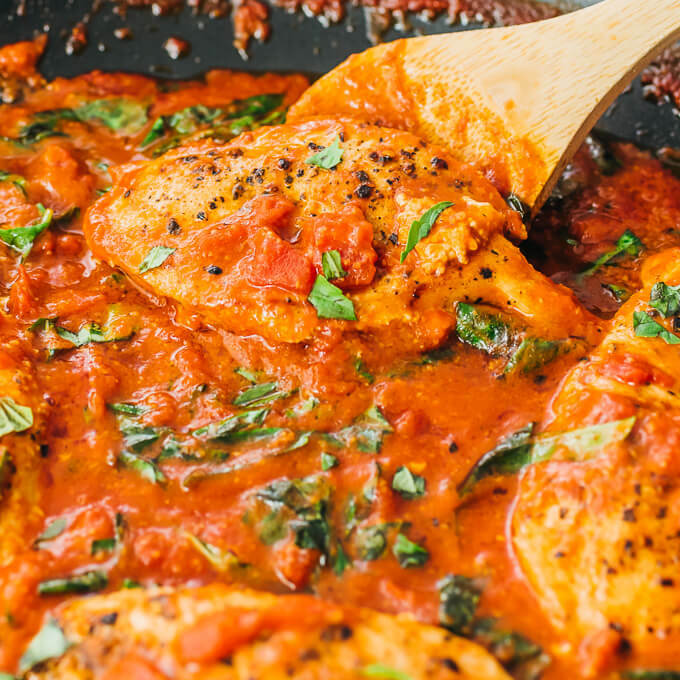 An easy weeknight dinner recipe with chicken breasts, tomato sauce, basil, and garlic. Slice the chicken breasts in half along the length to make them thinner. Pat dry with a paper towel. Season both sides of all pieces with salt and pepper. 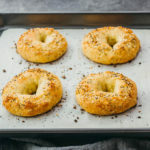 In a wide nonstick pan, add olive oil and 2 tablespoons of butter over medium to medium-high heat, stirring until the butter is melted and the pan is hot. Add chicken breasts in a single layer. Cook until each side is browning, about 4 minutes per side. When the chicken is cooked through, transfer to a plate. Work in batches if your pan is not large enough to hold them all at once. Cool the pan by reducing to medium-low heat. Add minced garlic, cooking until golden brown and aromatic, about a minute. Add crushed tomatoes and cayenne, stirring together and scraping up any bits that have stuck to the pan. Increase heat to bring to a simmer. Stir in remaining 2 tablespoons of butter until melted. Add salt and pepper to taste. Simmer for about 5 minutes to thicken the sauce a bit, stirring occasionally. While the sauce is simmering, prepare the cauliflower rice. Stir the cauliflower with olive oil in a heat-proof bowl and microwave until tender, about 3 minutes on high. Reduce the pan’s heat so it’s barely simmering. Stir in the basil. Transfer the chicken back to the pan to soak up the sauce. Serve with cauliflower rice. 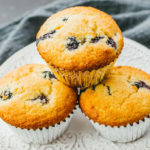 This is one of the best recipes I’ve ever made. I ate the leftovers cold the next day. Can’t leave it alone. Big thank you. I made this for my mother and boyfriend last night. It was very delicious and they loved it! I was worried, because I am not much of a domestic goddess… but it turned out so well it surprised everyone, including myself! What a lovely treat! 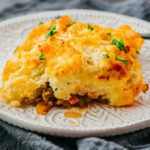 I can’t thank you enough for sharing this recipe so I could cook up some awesome in my kitchen! I made thi tonight and it was delicious. Do you have the nutrition facts without the cauliflower rice? I haven’t calculated the nutrition info without cauliflower rice. Is there a specific macronutrient you’re interested in? Loved the combo of flavors! Oh I bet this is good! I do the same with chicken breasts – cut them horizontally so they are of a more uniform thickness. Works great!